International Journal of Statistics and Probability (ISSN: 1927-7032; E-ISSN: 1927-7040) is an open-access, international, double-blind peer-reviewed journal published by the Canadian Center of Science and Education. This journal, published bimonthly (January, March, May, July, September and November) in both print and online versions, keeps readers up-to-date with the latest developments in all areas of statistics and probability.  The scopes of the journal include, but are not limited to, the following topics: computational statistics, design of experiments, sample survey, statistical modelling, statistical theory, probability theory. Publons users have indicated that they sit on International Journal of Statistics and Probability's editorial board but we are unable to verify these claims. If you are an administrator for International Journal of Statistics and Probability, please get in touch to find out how you can verify the contributions of your editorial board members and more. Review contents for International Journal of Statistics and Probability are not publicly displayed on Publons, in accordance with their editorial policy.